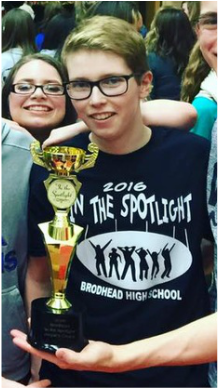 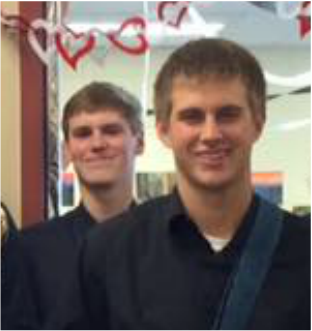 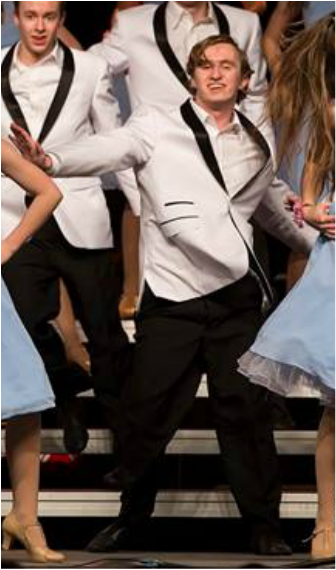 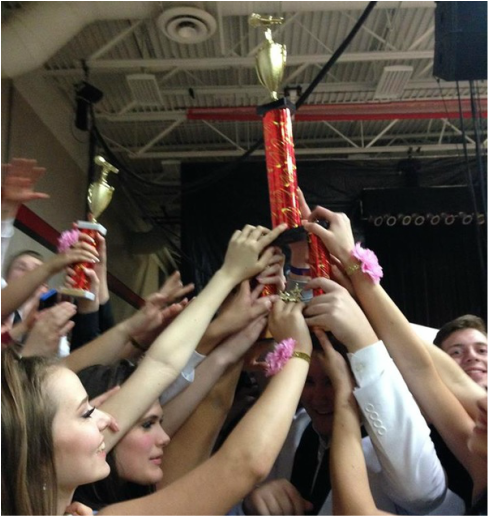 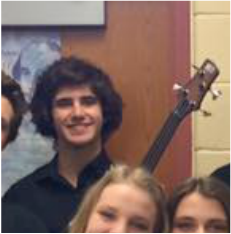 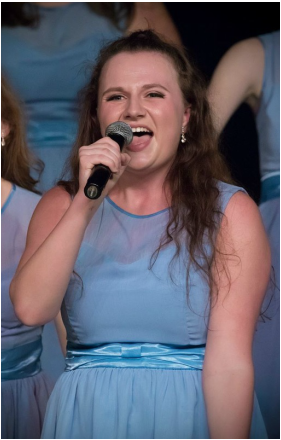 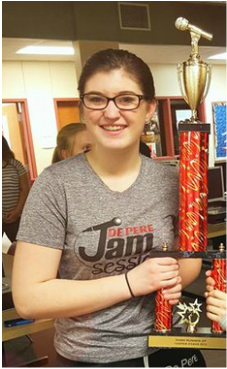 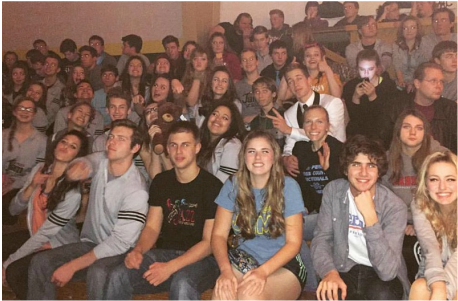 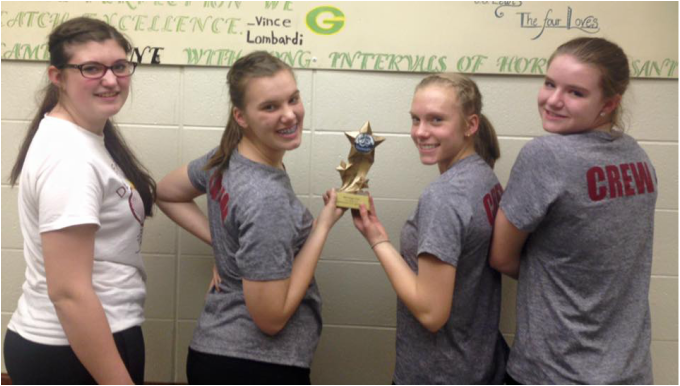 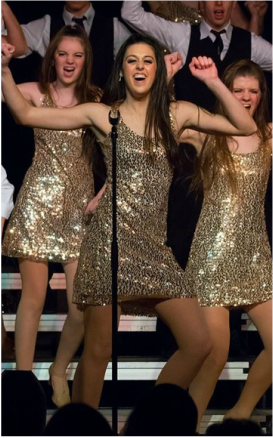 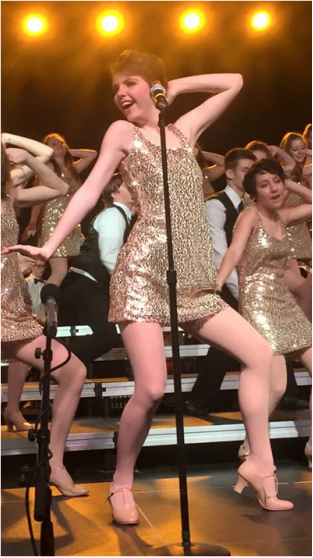 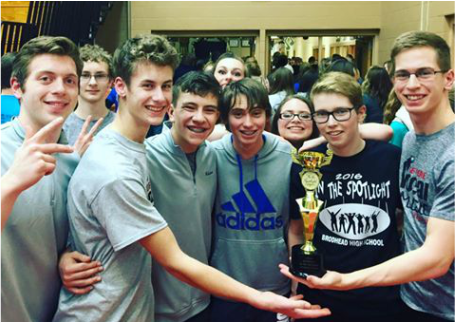 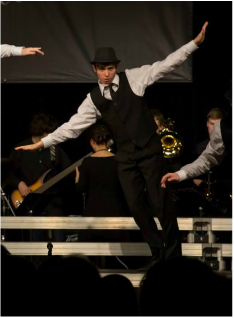 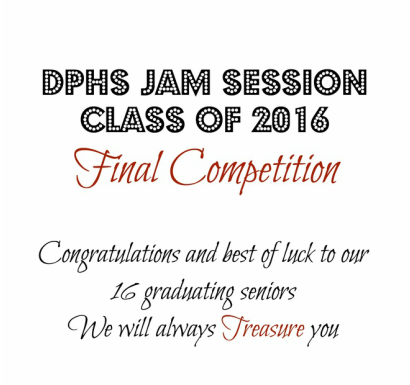 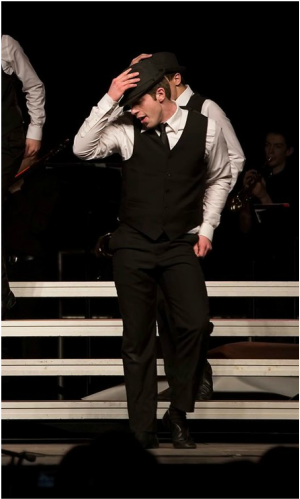 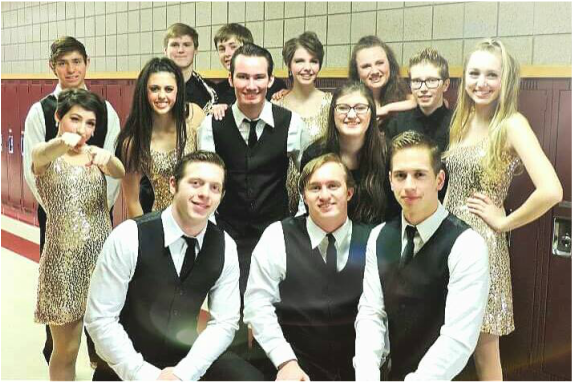 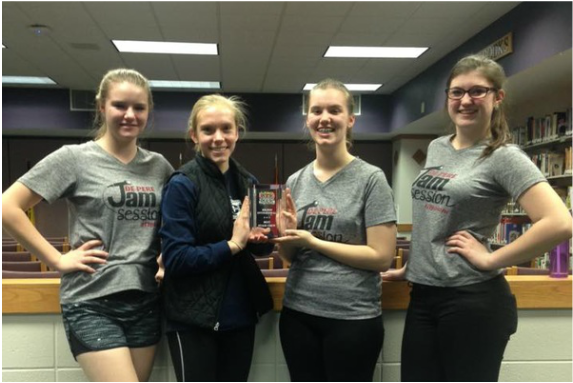 Jam Session is a co-curricular competitive show choir that was started over 20 years ago at De Pere High School. 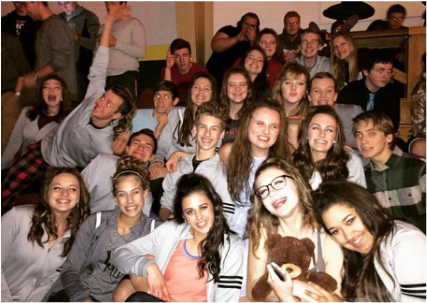 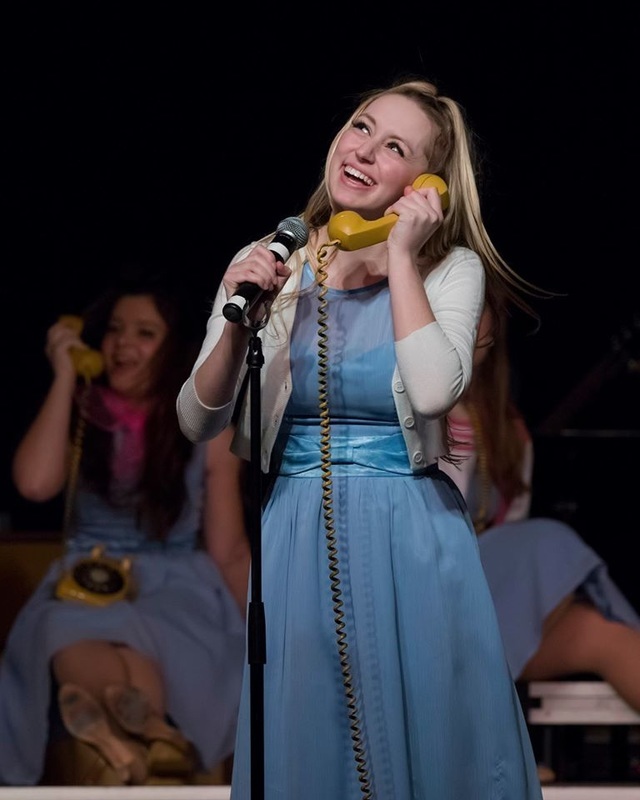 This audition only student ensemble includes: 40 singers, 4 stage crew members, and 12 band members, directed by Mrs. Anne Marie Cummings. 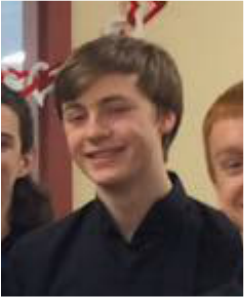 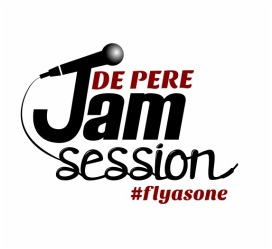 During the 2015-2016 season, Jam Session will travel to six competitions in the state of Wisconsin.